KATY, TX (KTRK) -- Katy ISD says workers are trying to clean up the wet mess the early-morning storms caused at one of its junior high campuses. 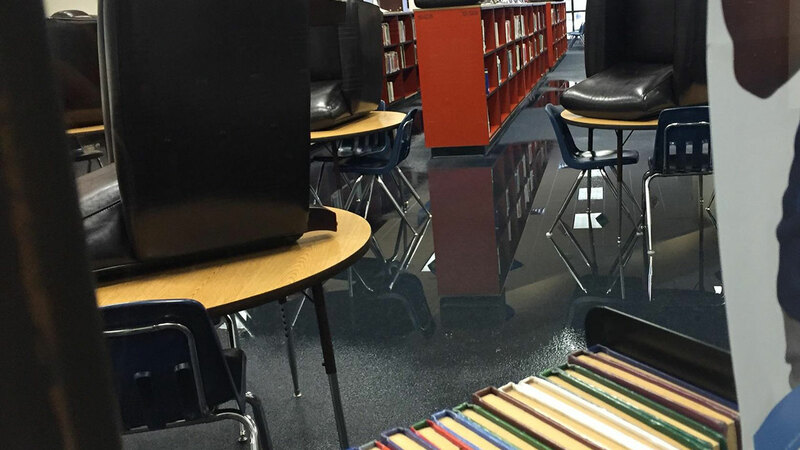 Parts of Memorial Parkway Junior High took in water, causing minor flooding in the school. The school district says the flooding did not impact class schedule.